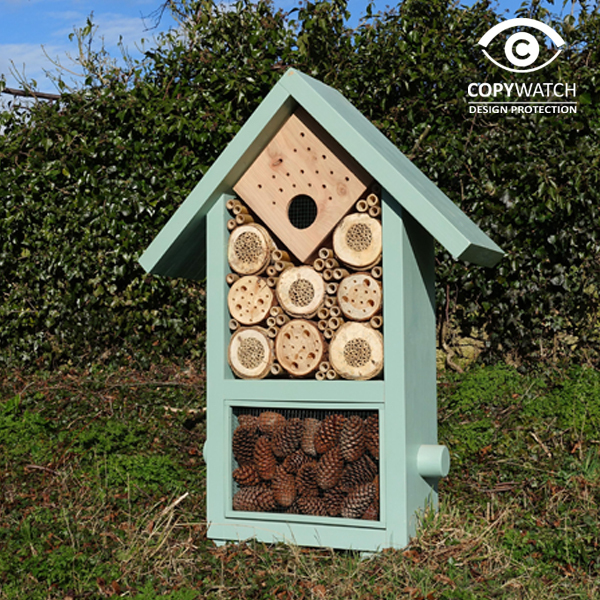 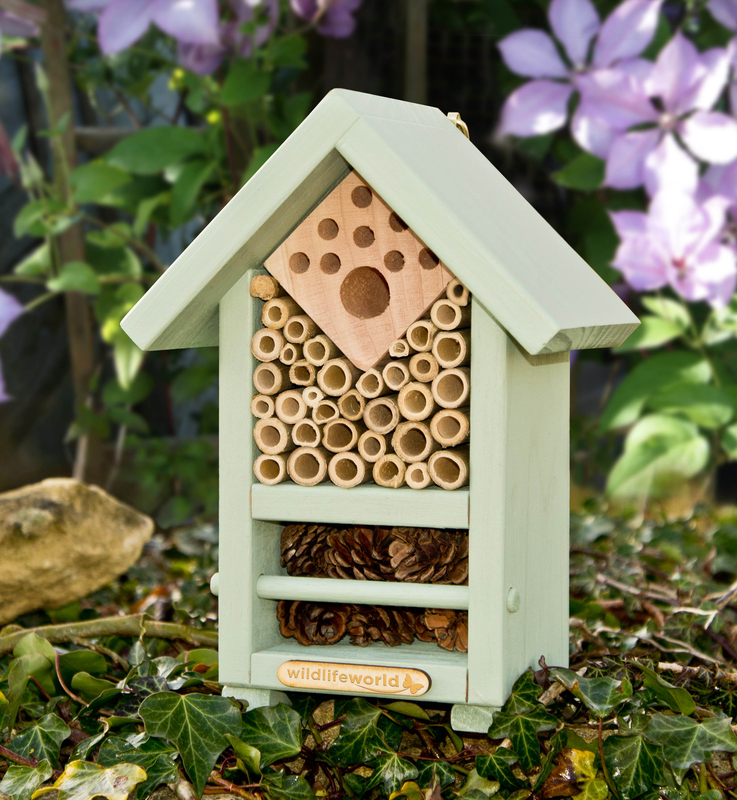 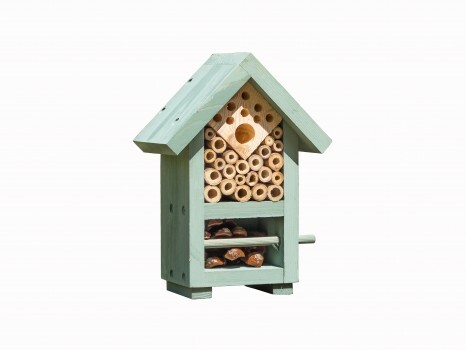 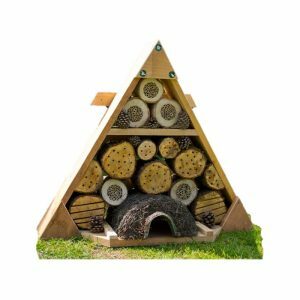 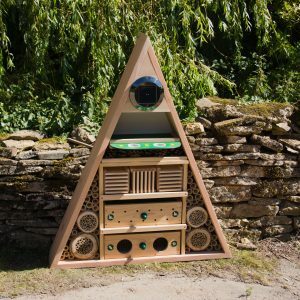 TheAward winning Bee & Bug Biome is an attractive bee and bug habitat that provides a home for solitary bees, ladybirds and other beneficial insects such as lacewings. These either provide the vital role of pollination in your garden or are great at predator control, munching through aphids and the like. 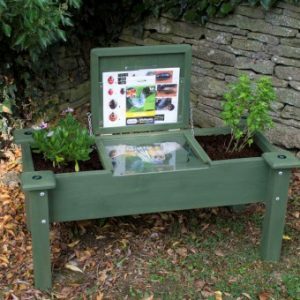 The biome comes in a colourful gift carton complete with a FREE pack of British wildflower seeds especially selected to attract gentle pollinating bees plus a FREE bee species guide. 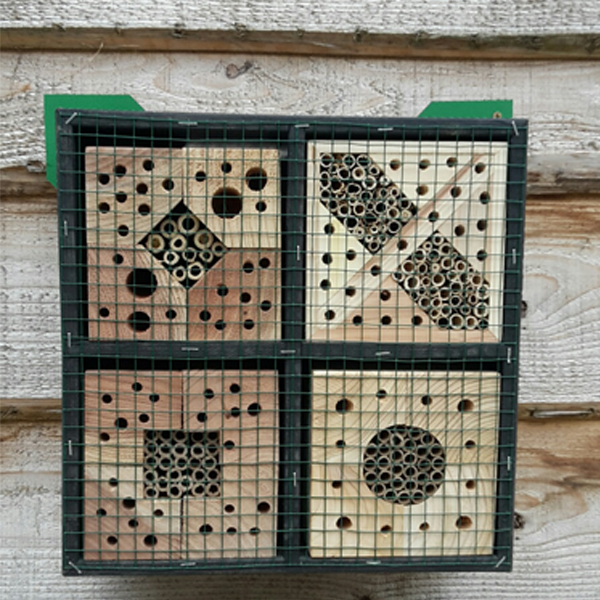 This complete nature of the house and the nectar/ food plants is why this kit is called a biome encouraging you to create a complete habitat for your beneficial insects.